This CD release compiles five piledriving pop classics alongside their previous Fat 7"s. They are experts at catchy crafting melodic masterpieces. 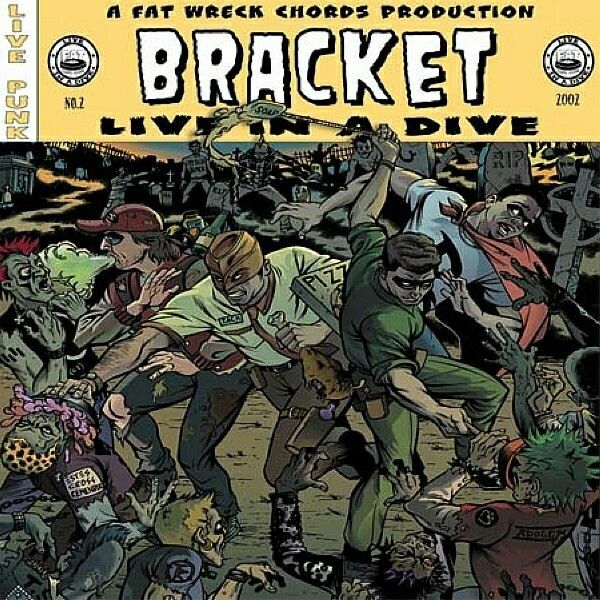 The second in the Fat Wreck Chords live album series. a 17 track kind of "Best Of.." with high quality sound recordings. Features an original comic book with a story written by the band themselves. Here's another 12 super-premium quirky guitar driven noise pop songs. With regular play, Bracket's guaranteed to put an end to all that annoying knocking and clanging. Give your stereo system the quality it deserves with these guys who can actually sing! The second single from these fun loving quartet from Foretsville, CA full of poppy punk melodies. This is the best single yet. 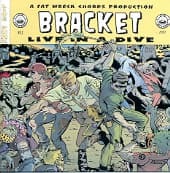 2019 sees Fat Wreck and BRACKET reunited at last with the release of their first new album together innearly two decades! 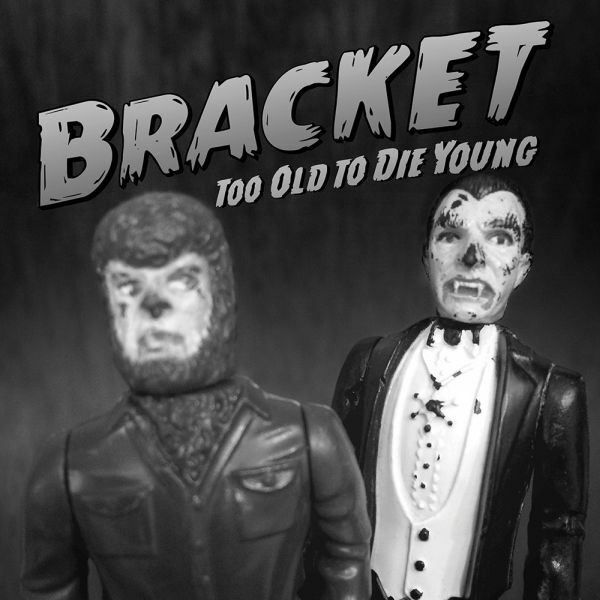 Too Old to Die Young is a return to form for the band, distilling the BRACKET soundstretching back to when "2rak005" first hooked listeners in 1994. The album finds BRACKET stillindulging their love for Beach Boys harmonies, but also taking a more straightforwardsongwriting approach. Self-recorded over the period of a couple years, Too Old to Die Young showsBRACKET at their most collaborative to date. Everything was written together, includingthe lyrics. The album wrestles with the themes implied by its title, including the wariness that comes frommaking music for such a long time. 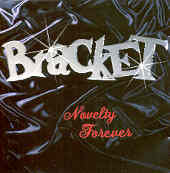 Fans will be eager to get their hands on this latest installment ofBRACKETs uniquely classic barrage of harmonies, hook-laden choruses, and lyrical artistry. 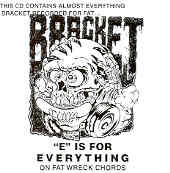 Three years in the making, and Bracket are back with their 3rd full length for FAT! 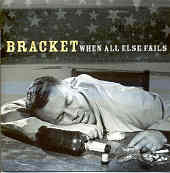 Bracket are able to perfectly fuse guitar driven punk with pop sensability! The 13 rockers on this album will sooth your soul and have you crying for more.